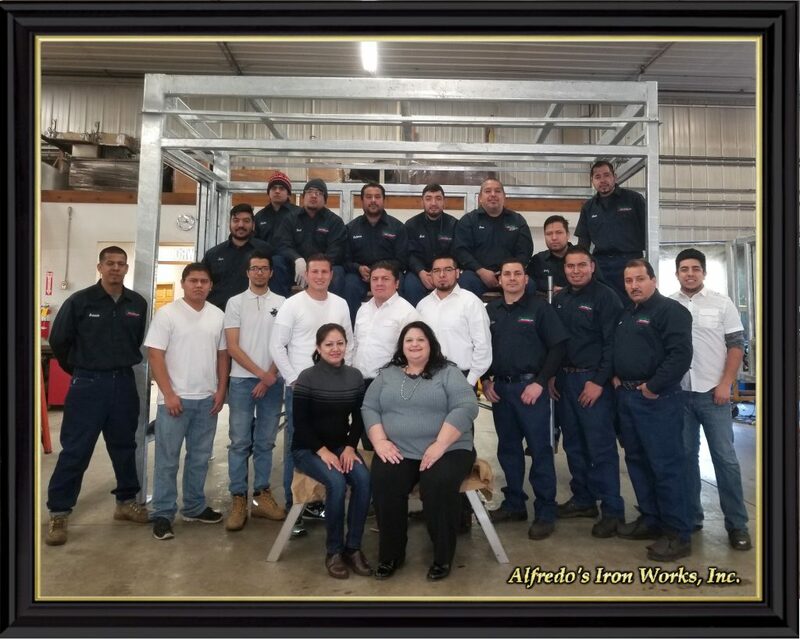 Alfredo’s Iron Works, Inc. has been giving a unique service performance and an excellent customer service, qualities that differ our work from the rest. Our founder and current President, Luis Alfredo De La Cruz is part of the fourth generation of Mexican ironworkers and blacksmiths. 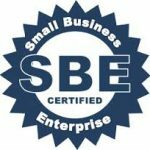 For years, our experience has taken our work beyond the expectations of our clients. They have been very pleased with such excellent performance in one of the most antique professions in the world. Our mission is to create ironwork of superior quality, beauty and originality that complements its environment. Whatever you want made in metal . . .
. . . We can make it.